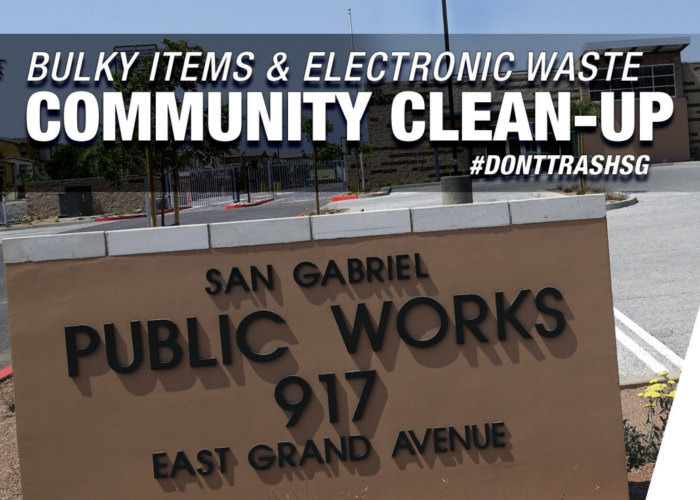 As one of the largest recyclers in Los Angeles County, we are committed to protecting the environment through mixed waste processing and other cutting-edge solutions. 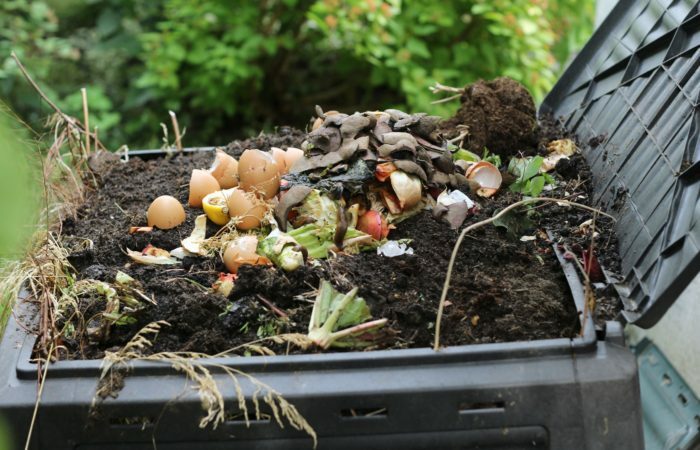 Providing sustainable, closed loop solutions to organics management by diverting green waste and food scraps from landfills to our composting facility. A combination of experienced drivers and excellent customer service allows us to meet the waste disposal needs of any business or community. To handle your most challenging waste streams, we employ specialists in hazardous and toxic substances, chemistry and environmental law. 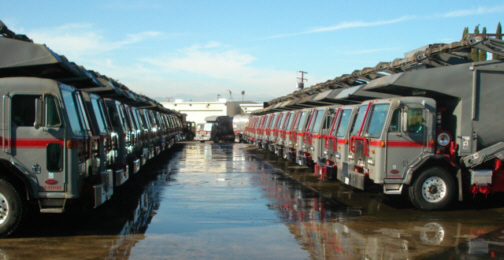 Full service for contractors, with the highest diversion certificate percentage available as certified by the City of Los Angeles. 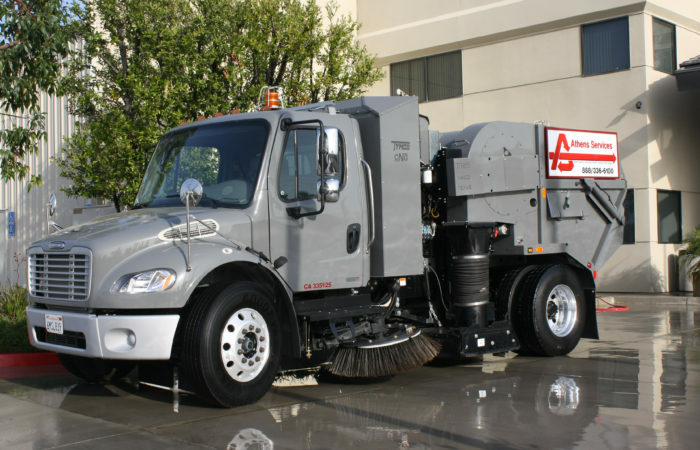 Keep your driveways and parking lots clean through one of the largest fleets of street-sweeping trucks in the waste industry – all powered by alternative fuels. 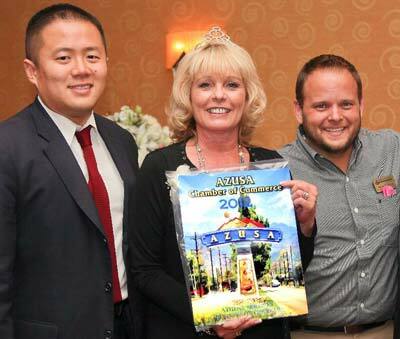 Athens Services is committed to the environment and supports California as it moves towards a more sustainable future. 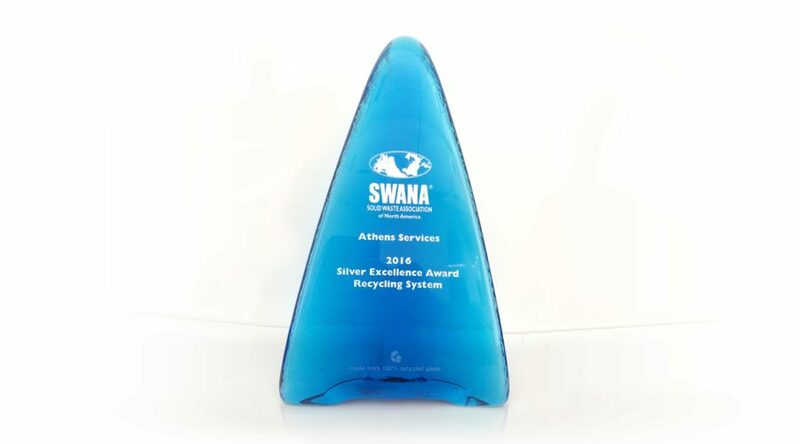 We are always looking for ways to advance our recycling programs, save precious resources, and create a better environment for current generations and generations to come. We believe in a zero-waste future where businesses and consumers alike are conscious about consumption and product lifecycles, and are engaged in sustainable thinking concerning the use, management and restoration of the Earth’s resources. Athens Services is committed to our future. We live on a finite planet and discarded material must be handled responsibly. 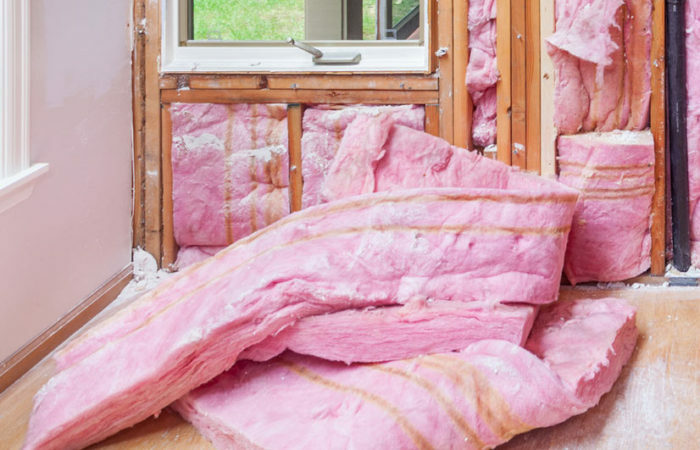 By utilizing a Zero Waste system, we first reduce the amount of materials created, thus saving natural resources, energy and water. 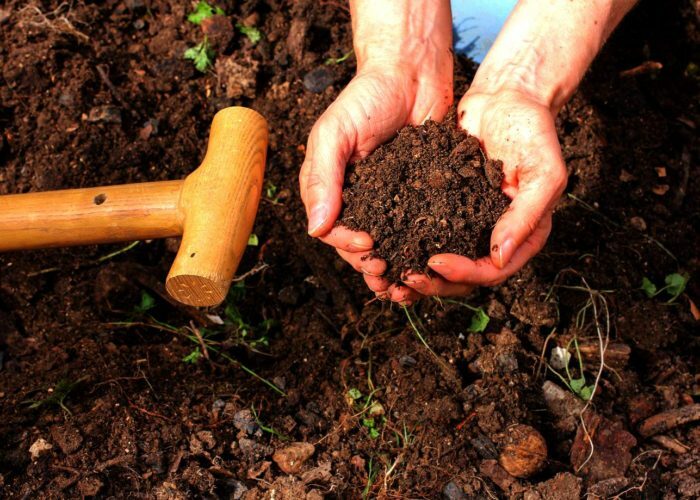 All actual waste material is then reused, recycled, or composted, reducing the amount of discards to landfill. Zero waste is designed to safely return materials back to industry or soil without any ill effects to human, animal or global health. 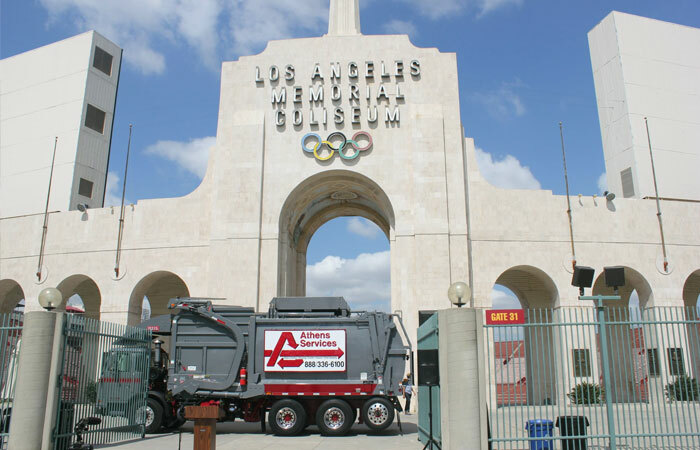 Athens Services is a local, family-owned waste collection and recycling company that has been a fixture in the greater Los Angeles community for the past 60 years. We provide innovative, consistent and quality environmental services to our more than 250,000 customers in 50+ communities. 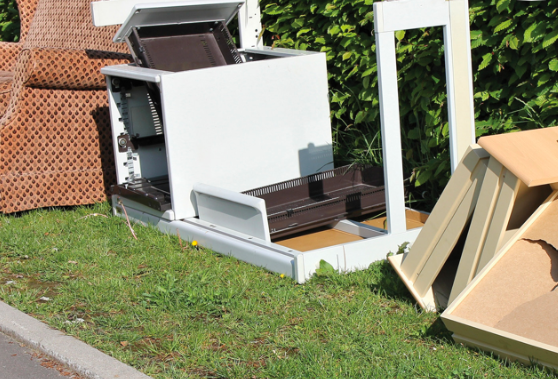 Through reuse, recycling and composting, Athens diverts valuable resources from landfills. 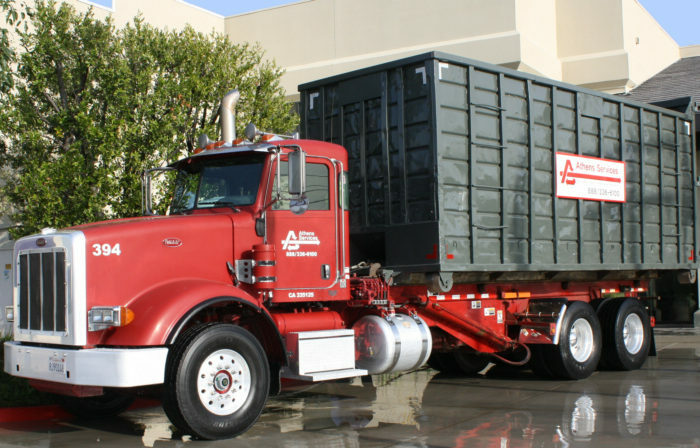 As the company that developed the first mixed-waste processor in Los Angeles county, Athens has always been ahead of the curve. We have continued to look forward, recently investing in new, near-zero emission natural gas vehicles that are 90% cleaner than the Environmental Protection Agency’s strictest emissions standard. 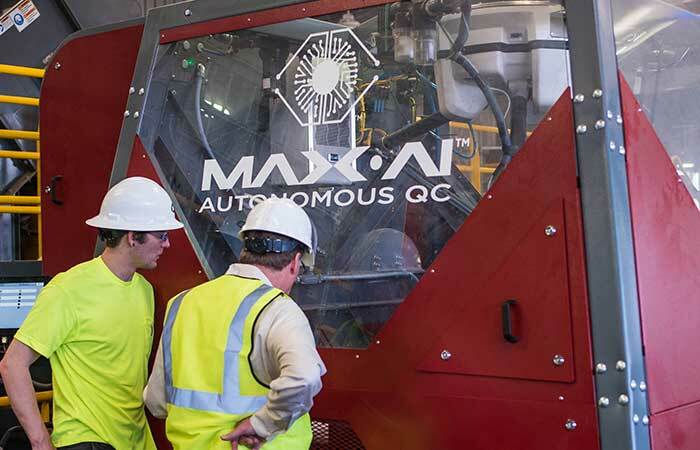 We are also the first company to utilize the Max-AI commercial unit: an artificially intelligent autonomous technology that uses mechanical vision to help sort recyclables and waste. Founded in 1957 , Athens Services has maintained a rich tradition and commitment to service, community and the environment. Athens Services continues to provide day-to-day services while still empowering Athens employees at every level. Our long-term partnerships with local municipalities, business owners and consumers help us meet and exceed their sustainability and resource management goals. At Athens Services, quality customer service is an obsession. The entire organization has been structured to prioritize those we serve in all aspects of our business operations. Athens drivers have an average tenure of more than 10 years, and our 1300 employees live and work in the communities they serve. This experience and knowledge helps us provide you with uniquely customized sustainability and resource-management solutions. My complex was transitioning from another hauler to Athens, and we had some issues with pickup that were quite frustrating. I reached out to Athens in the morning to inform them of the problem, and received a call back from an Athens representative. He listened to my concerns, and said he would make calls to the right department to make sure our trash would be picked up that day. At lunch time, the truck from Athens arrived! We warned the driver that there was a lot of trash in the enclosure. He assured me that trash from the bin and everything that had accumulated in the enclosure would all be picked up. When the driver and his companion left, we had an empty bin and a clean trash enclosure. The original Athens representative followed up with a call to make sure the job had been completed. I said YES and told him that we appreciated all the help he provided us that day. By 2 p.m., our building engineer reported that the extra bin we requested was also delivered. Thank you to the Athens team and their drivers, who did not complain when they picked up all the trash in the bin and enclosure. Based on this experience, I’m giving Athens 5/5 stars! 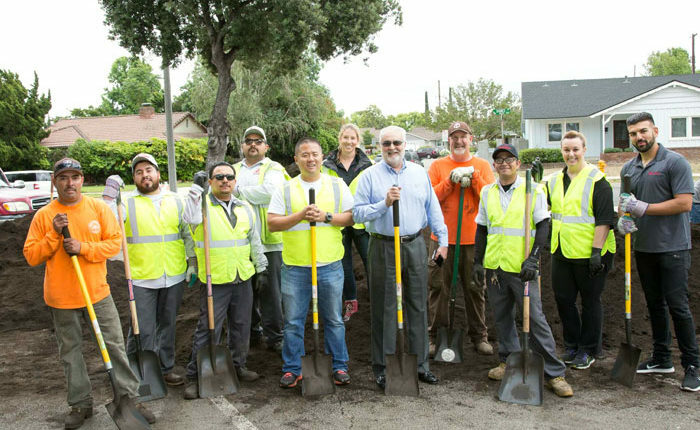 I would like to thank the amazing Athens Services team for your extraordinary participation at the City of South Pasadena’s Free Mulch and Compost Giveaway event this past Saturday. Once again, working with Athens was a complete pleasure! I received countless compliments on Athens’ gorgeous compost, and your street sweeper left the parking lot clean enough to eat of off (the Eclectic Music Festival was grateful for that). Finally, I would like to acknowledge your team-player attitude which made everything a pleasure! While this was a super busy event, everything was perfect. And, I would like to thank Athens Services for their part in making this happen!! I’ve lived in a condo community for almost 13 years.. and Athens has always been our service provider. We have never had a problem with them… actually, the drivers have been so amazing. My kids love when the trash gets picked up… probably because of the giant truck, but every time they rush out there, the driver greets them with a big smile and wave, and even sometimes a nice salutation. I can’t say enough about these guys. I think most parents would agree that if someone can put a smile on your kids’ faces… they’re worth something in my book. Great service and great people. Athens also happens to be the provider to the City my two businesses are in. Same level of service and great drivers as far as we are concerned. I know it’s easier to take the time to post a complaint than a compliment… especially since it’s their job to make the least amount of interruptions in our daily routines. So, I get if you had a bad experience… that’s when you notice something. Regardless of these other reviews… I would highly recommend these guys! 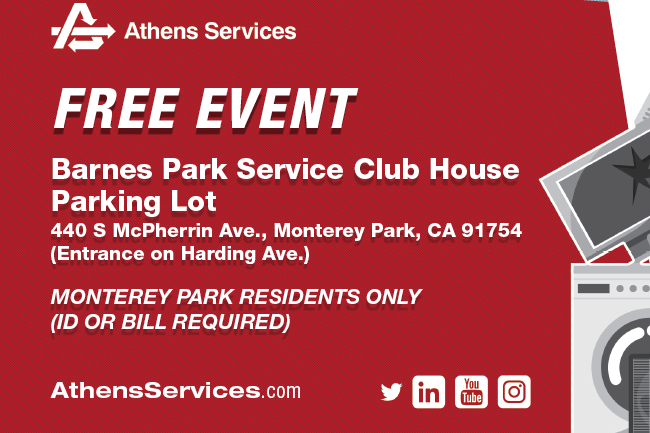 Athens Services sponsored green waste pick-up at our “Climate Day LA” event, which celebrated local solutions to climate change. Having triple stream waste services on-site ensured that our attendees were part of an event that embodied what it communicated. Athens also provided assistance throughout the lead up and during the event, which we really appreciate from a partner. The entire team at Climate Resolve and our production partners thank Athens for helping make this experience possible; we hope that future events afford us the opportunity to work together again! “I wanted to let you know that the gentleman who picks up the trash at our location around 6:30am daily is worthy of a Nobel peace prize. I believe his name is Mr. Luna or Mr. Lanza. He is considerate and does an exemplary job of being as quiet and considerate of the residents as he can doing the complex task given. He is an example of what others should aspire to. We are most grateful to him and his partner for setting such an awesome example. He makes me proud to know him. within 2 business days of your request. We appreciate your comments.